Lenovo has launched a new smartphone on Tuesday named K6 Power. Lenovo has priced this smartphone at ?9,999 and will be sold exclusively via Flipkart like some of the Moto phones. Lenovo has recently became the second largest smartphone manufacturer in India after Samsung. Lenovo and Moto has sold several million handsets in India with affordable price tags. The Lenovo K6 Power will compete with the Xiaomi Redmi 3S Prime which is selling quite well in the sub ?10,000 segment. Lenovo has launched two variants globally, the India market will see the 3GB RAM/32GB storage model, the other 2GB RAM/ 16GB storage model won’t be available for now. The K6 Power will be available in Silver, Gold and Dark Grey color variants. The K6 Power as the name suggests boasts a bigger battery at 4,000mAh under the hood. The battery will give 649 hours of standby time and 48 hours of voice calls according to Lenovo. 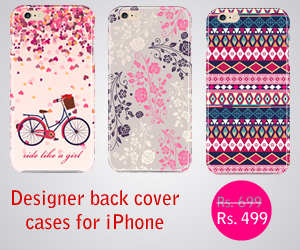 It also comes with a reverse charge option with that once can use the smartphone as a power bank. 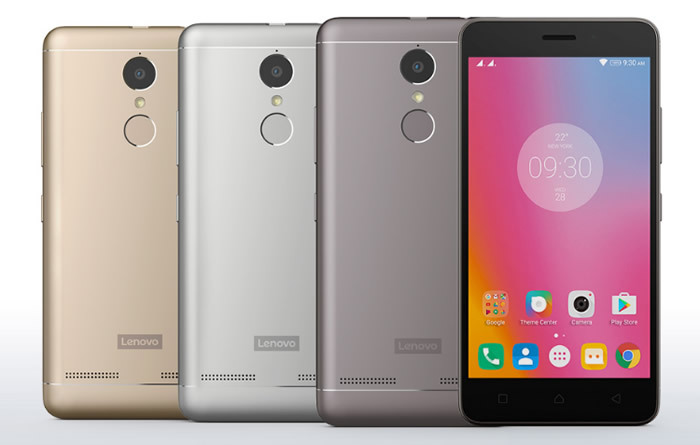 This Lenovo smartphone is powered by a 1.4GHz octa-core Snapdragon 430 SoC with Adreno 505GPU. It comes with a 5-inch full HD (1080*1920 pixels) resolution with IPS display. It comes with a 13MP snapper on the reat with a Sony IMX258 sensor, and a front 8 MP camera with Sony IMX219 sensor. K6 Power comes with 3GB RAM and 32GB storage which can be expanded to 128GB using a micro SD card slot. Connectivity options in the smartphone include Wi-Fi, Bluetooth, 4G LTE, VoLTE, A-GPS etc. 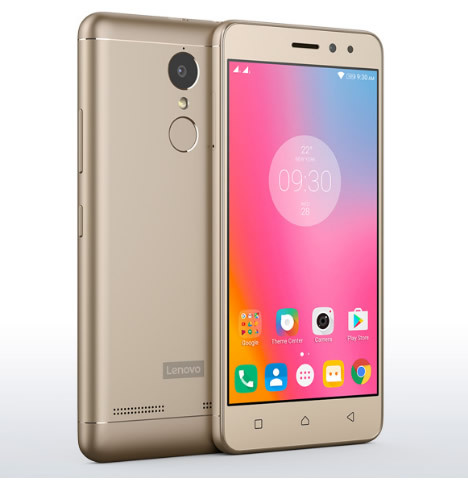 The Lenovo K6 Power comes in a metal unibody shell and it measures in 141.9x 70.3x 9.3 mm and weighs about 145gms. The smartphone will be available from Flipkart starting from Dec 6th in flash sale. It runs on Android 6.0 Marshmallow version with Vibe UI on top. The Vibe Pure UI comes with some improvements and some pruning to bring it close to Android stock. Some of the features of the UI include App lock using finger print sensor, Dual Apps mode which allows users to use the same app with two accounts on the same phone.